Browse the solutions to 7 Petits Mots daily Puzzles with hints. Jan 26th solutions are given below with clues. 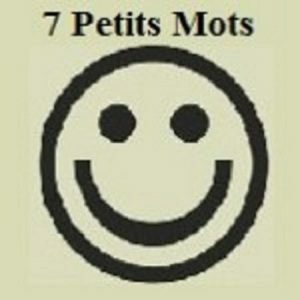 To check more previous 7 Petits Mots Daily Puzzles Click here.